The Ministry of Human Resource Development (MHRD) is planning to make annual teacher training mandatory for the teachers. In order to improve the quality of school education, mandatory teacher training is ministry’s latest step along with standardisation of assessment, examination and report cards, and ensuring most Central Board of Secondary Education (CBSE) schools subscribe to NCERT textbooks. CBSE is also working on another plan of linking a school’s accreditation to teachers’ qualification and training. According to ministry officials, the reformative step will ensure to bridge the disparities between the “elite” (private unaided schools) and others. Standardisation of education at school level will help the students to get quality and uniform education standards across all schools. 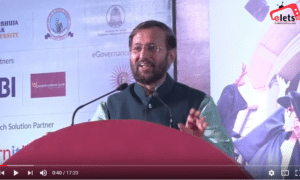 The CBSE has approached the National Council for Teachers Education for a detailed blueprint on improving of teacher training while the National University on Educational Planning and Administration is working on online training modules for school teachers. It is expected that the reforms will be rolled out by the midsession of the 2017-18 academic year. The ministry is likely to come up with plans so that majority of CBSE schools subscribe to NCERT textbooks, rather than those of private publications. “We have received complaints about how expensive the school textbooks are. So we made a start to supply the NCERT textbooks as demanded by the schools voluntarily. 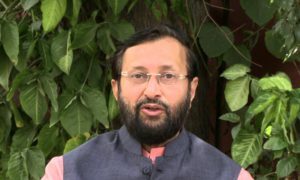 From next year we will strengthen the system so that students get quality and affordable books,” said Javadekar. Now, IIT-Kharagpur to have supercomputing facility!